Food Fantasy is an adventure & simulation game set in the magical and stunning world of Tierra! 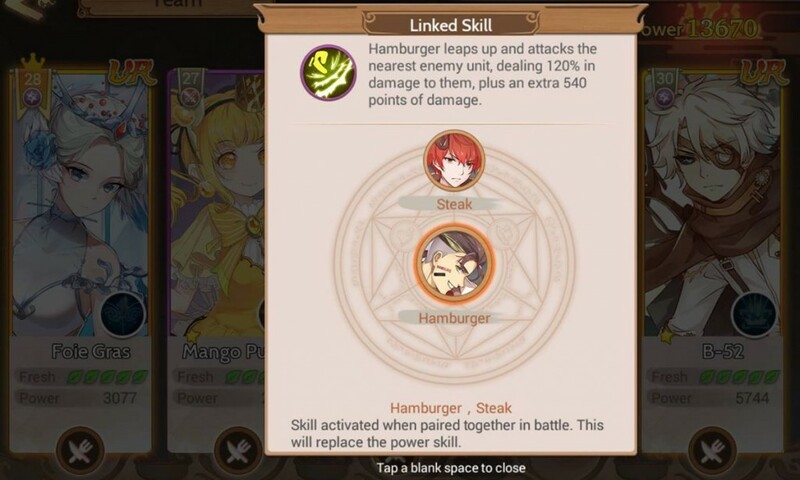 The game has make food transfer into personification. 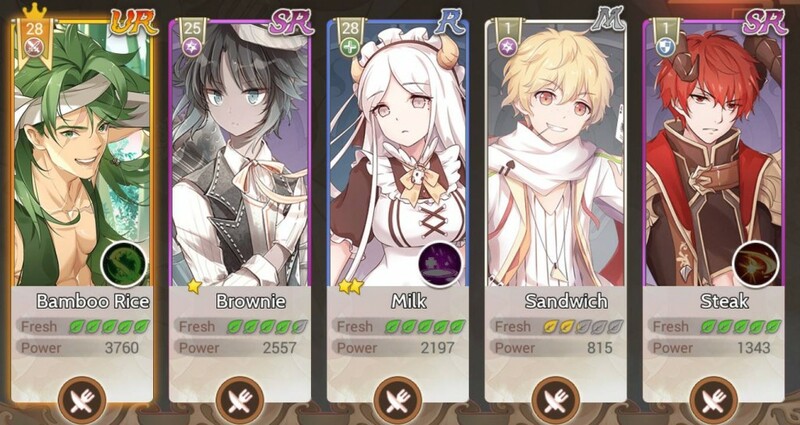 This post will show you how to play Food Fantasy PC version with MEmu App Player. Set forth on your journey to become the greatest Master Attendant along with your Food Soul companions! Collect Food Souls, manage your restaurant, and save the world from the Evil Fallen Angel invasion! The game launches on July 20th and is free-to-play. Foodies, it’s time to put your skills to the test. 2. How should I create my Team? – Make sure to have at least one Support & one Defense Food Soul on the team. – Use Combo Skills to deal burst damage &/or charm effects to your enemies. – Use the Captain Slot wisely! Captains start with 50% energy! – M Food Souls are better off the battlefield as they have Restaurant specific skills. The game can now be download officially from Google Play. Alternatively, if you would like to directly install the APK onto your laptop or PC, you can install it from third party sites like Apkpure. Here’s the APK link to download. 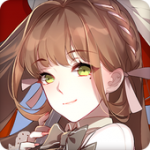 I recommend playing Food Fantasy on PC using MEmu Player. If you haven’t downloaded already, please install it here. Once installed, you will see it on your home screen list of apps. Just simply open it and the first launch will begin to download game resources. Once it completed, you will able to play Food Fantasy on your computer!